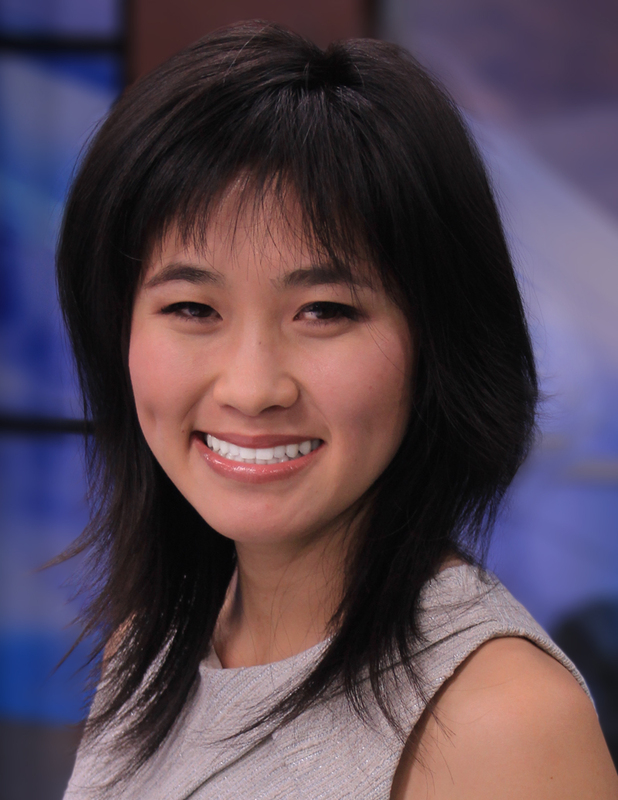 Thao Ta is a multi-media journalist for WDVM News. She joined the team in December 2017 after spending two years at KABC-TV in Los Angeles, California as a news assistant. Thao began her broadcasting career at the cable station, Torrance CitiCABLE, where she was an intern reporter. When Thao is not working, she spends her time doing yoga, hiking and watching Sci-Fi. Thao obtained her undergraduate degree from the University of California, Irvine. She studied Literary Journalism. There she was involved in the school newspaper and was a part of the Alpha Chi Omega sorority. She was also a TV host for Saigon TV in Westminster, California. One of her quarters was spent co-teaching an undergraduate freshmen class. Thao was born in the South Bay in Southern, California and is a proud LA native. She is of half Vietnamese and half Chinese descent and is conversationally fluent in reading, writing and speaking Vietnamese. Click here to email Thao. Follow Thao on Facebook, Twitter & Instagram.